I am determined to not let my moods and exhaustion keep me from the page. Vitamins help with this, but if I don't see them I don't take them and I haven't taken them in awhile. I thought I left them in one of my bags because I hadn't noticed them on the counter where I usually put them front and center. Lo and behold they were on the counter, but had been pushed back behind other supplements. Now they are at the front again so I will see them every morning and take them. I know how much better I feel when I take them on a regular basis. After I go hug a tree I think I'll dance to this to wake up my Muse as I can hear her snoring. Keeping it short today. 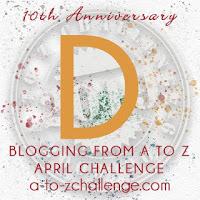 How is your journey going through April's #AtoZChallenge, #NaPoWriMo, Or are you participating in #CampNaNo2019 instead? 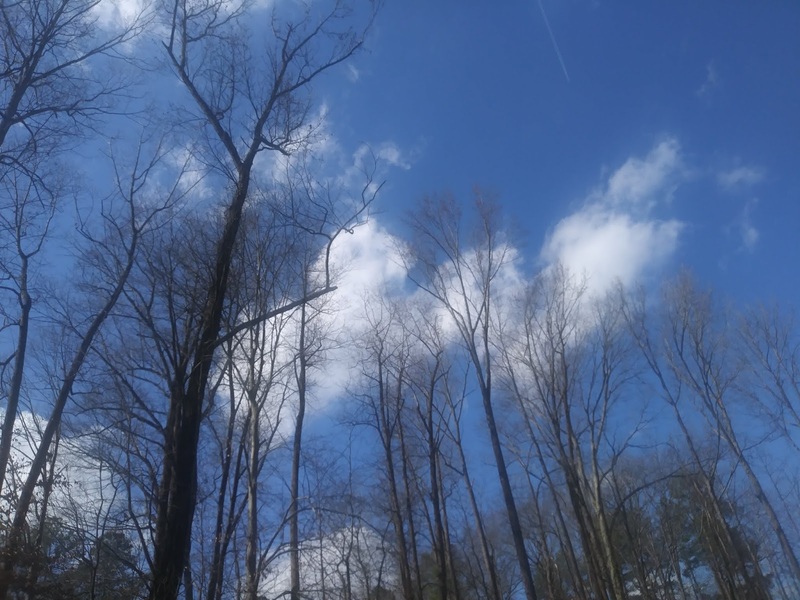 I have a space like that, too, where things simply cease to exist. For me, it's the table directly behind my laptop! Thanks for sharing and being so candid.